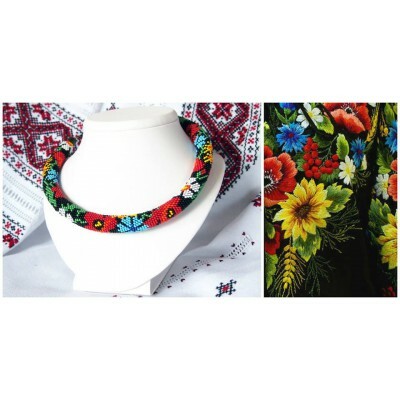 Be different, be authentic, be special with fashionable accessories for you and for your house from Ukrainian Fashion. 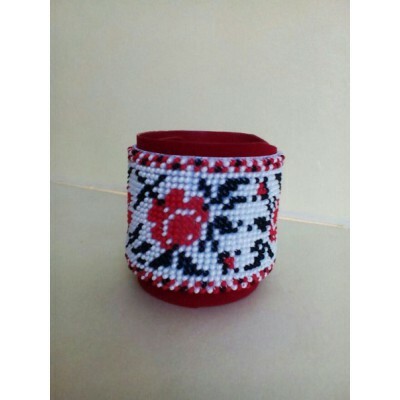 Bracelet, of material with cross-stitched embroidery. 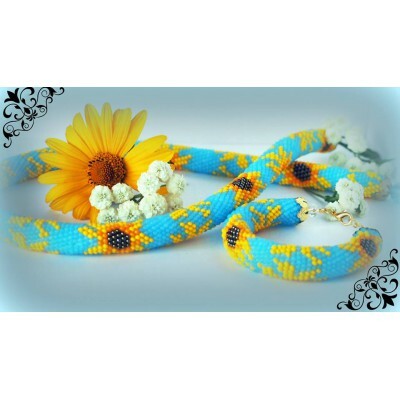 length of bracelet is accordingly to order ..
Bracelet, made of crystal beeds in Ukrainian ethnic style. 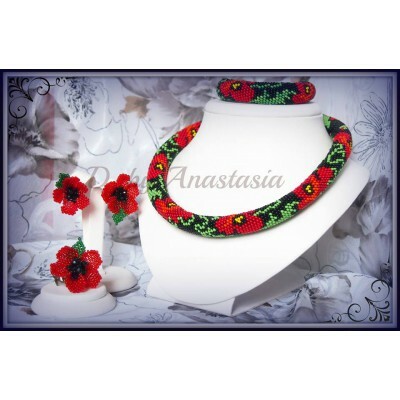 Characteristics: items made o..
Bracelet from collection "Poppies of Ukraine" made with natural stones (houle and tourquise) an..
Jewellery set from collection "Poppies of Ukraine" has necklace, bracelet and earrings. 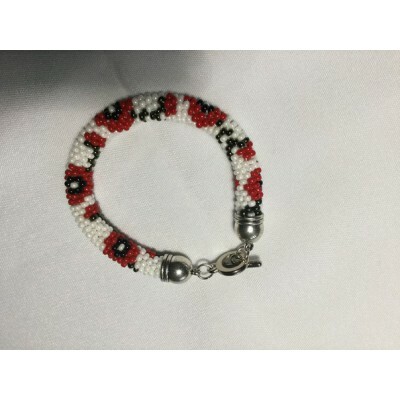 It will be p..
Bracelet from collection "Poppies of Ukraine" made with using natural stones (hawley). 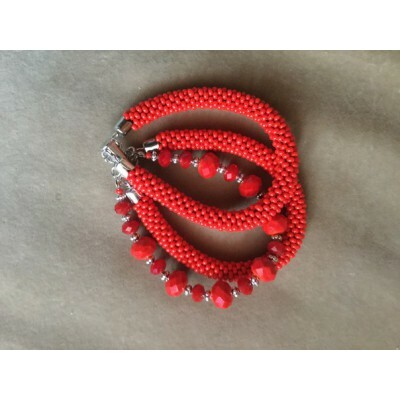 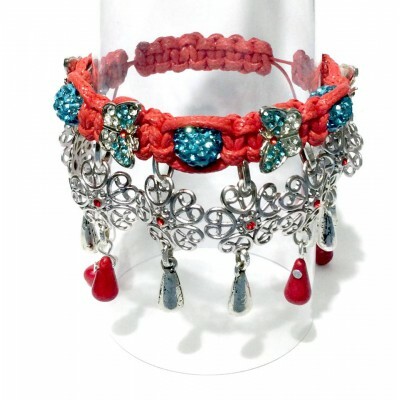 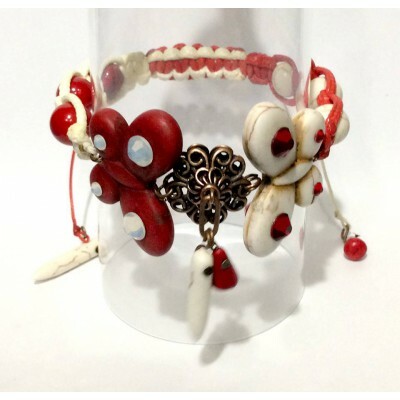 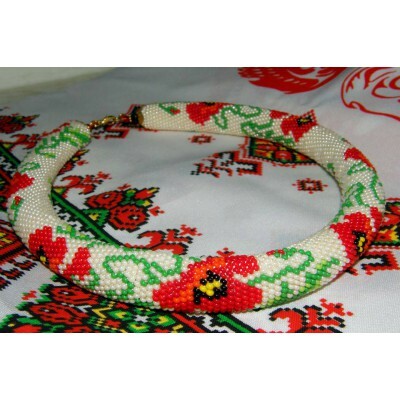 It will ..
Bracelet, made of beads in Ukrainian ethnic style. 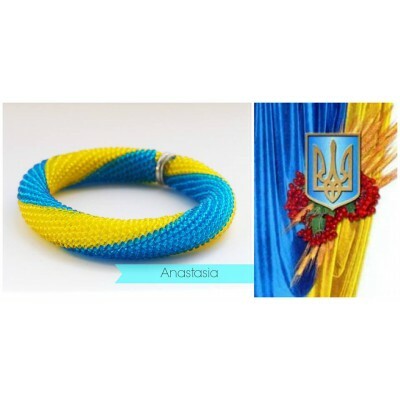 Characteristics: items made of high q..
Bracelet in patriotic style from the set "Ukrainian Summer". 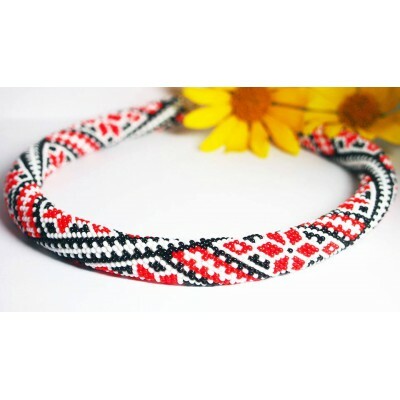 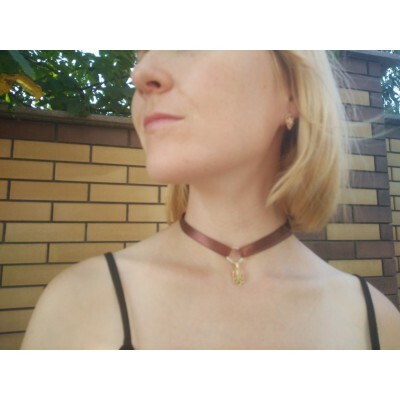 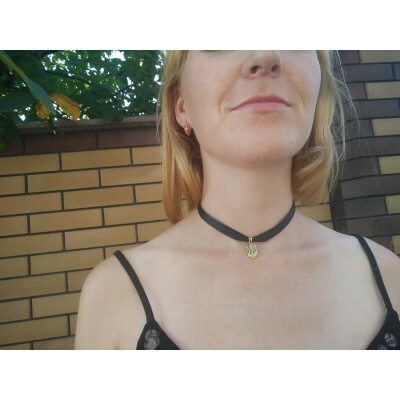 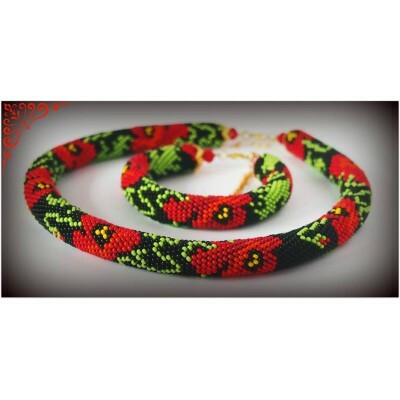 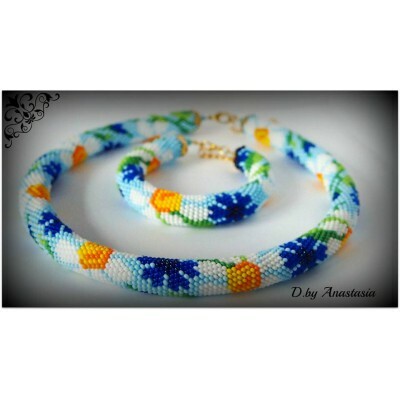 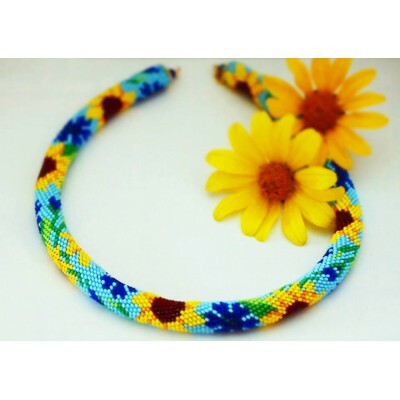 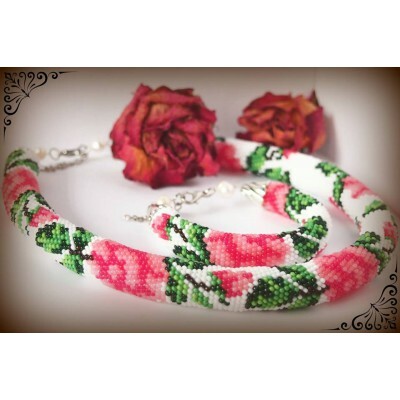 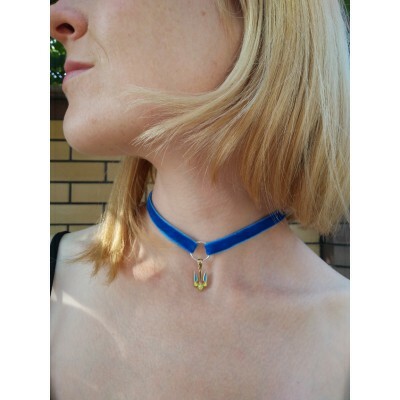 Dear customers, term or custom ma..
Necklace "Chocker" made of ribbon with traditional Ukrainian ethnic design. 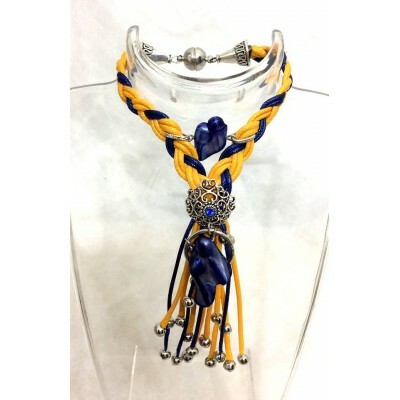 Exclusively stylish bijo..
Ukrainian patriotic pendant "Trident" made of silver on velvet or satin ribbon. 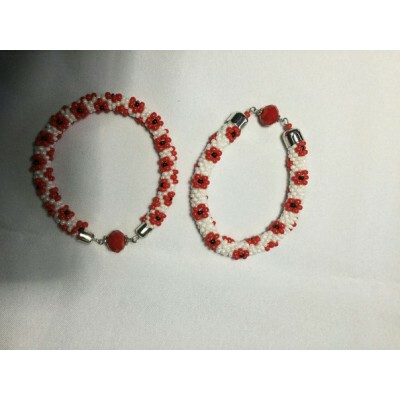 Exclusively stylish ..